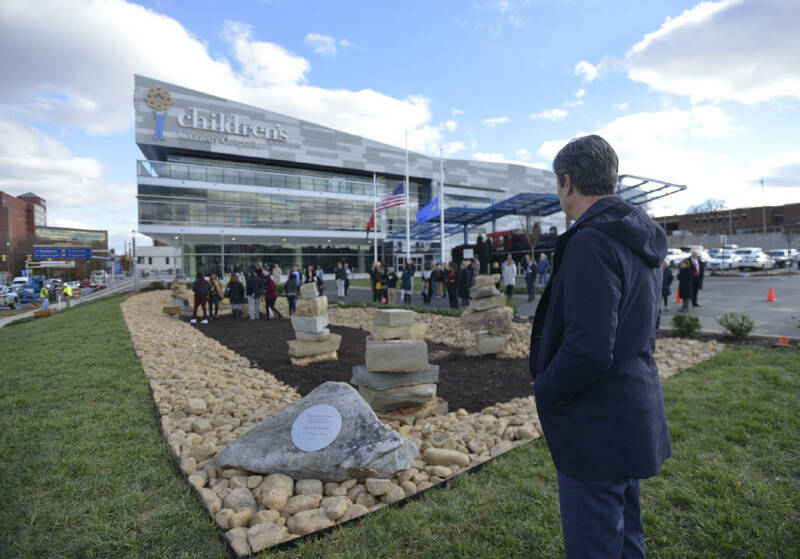 Outside the entrance to the new Children's Hospital at Erlanger, Chattanooga Mayor Andy Berke looks over the stacked stone monuments to the Woodmore Elementary School children who died in a school bus accident in 2016. Outside of what soon will be one of our biggest sources of public pride, there was a private moment of tribute Tuesday evening. The magnificent Kennedy Outpatient Center for Children on the Erlanger campus downtown was the site of an emotional moment. Yes, the public will be able to see on Sunday the swanky design and artworks donated from families, artists, among others of the 6,000 individuals who contributed to this project. Yes, the leadership at Erlanger believes this facility will be the gift that serves our region's children for the next quarter century and beyond. Yes, this is the kind of project that brings hundreds of jobs — if not more — directly and indirectly as well as delivering a true boost to the quality of life for many across the Tri-State area. Yes, there was a media tour Tuesday. But there was one event that was not open to the public, one that paid solemn tribute to one of the great tragedies in our community. The decision to keep this event low-key was calculated — and appropriate. A gathering of about 50 people met to look over stone memorials to the Woodmore Elementary School students who were killed in a bus crash two years ago. The stone memorials are just outside the Kennedy Outpatient Center, and family members of the kids who died in the tragedy read the inscriptions. 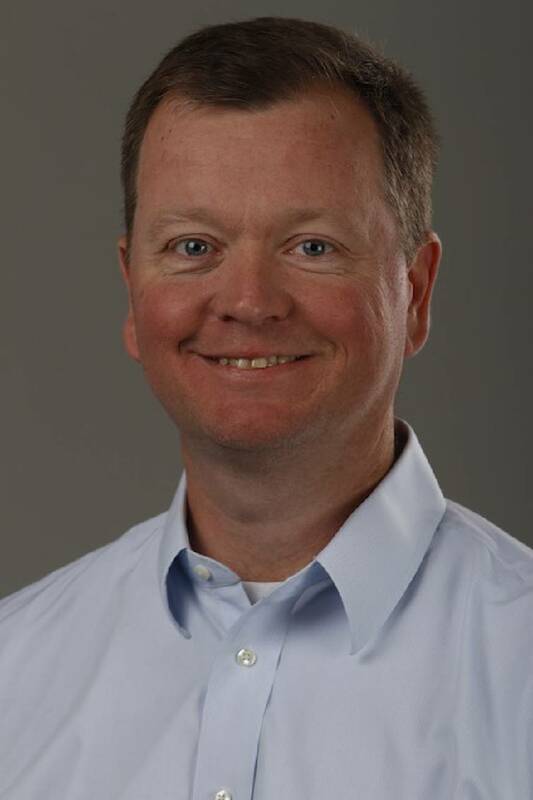 Children's Hospital CEO Don Mueller noted that Chattanooga Mayor Andy Berke insisted that some form of tribute to the Woodmore students be included when the city agreed to send funds to the project. "We listened to the community to build this building," Mueller told the TFP's Elizabeth Fite about the interior and the architecture of the newest health care facility that opens for business on Dec. 17. "So many people have had their fingerprints on it. I hope everyone who walks through can see they contributed in some way." The mayor was among the crowd that watched as the six pillars of six stones were introduced for each of the six young kids who died. There's one more memorial stone detailing the display — the 37 total stones matched the number of students on the bus. "We wanted to do something to pay tribute to those kids," said Bruce Komiske, vice president of new hospital design and construction. "We talked with Majestic Stone and they had some great ideas. "We knew it was going to be a private, intimate affair and the mayor did a great job. It was a somber event but it also was a sweet tribute." A state-of-the-art facility like the Kennedy Outpatient Center can never guarantee another tragedy like Woodmore will not happen again. It can, however, give our community a better chance to serve our injured, sick, and in-pain young, and that's a great thing. "I think this is an important part of how this has been built by our community for our community," said Mueller, who was in Erlanger as the injured Woodmore kids were being brought in and treated. "The Woodmore bus tragedy will forever be a part of this community, and it will resonate in this community not unlike the billboards and reminders of the Fallen Five. "And when kids ask their parents about these stones, those kids at Woodmore will never be forgotten." So may those dedicated stones make us forever remember the purpose of this facility and remind us that doing everything we can to care for our children is the noblest of pursuits. Whether the media is there or not.